Polyethylene Bags – Rutan Poly Industries, Inc.
Food, chemical, defense, waste management, retail, medical, construction and myriad other industries utilize these poly bags in daily operations. Although polypropylene bags are a common and more economic alternative to the use of polyethylene, the latter holds several advantageous properties making them more popular. Perfect for food storage, waste removal, bin liners, packaging and shopping bags, polyethylene bags are flexible and tear resistant. Additionally, bags composed of this material are moisture resistant, anti-static and prohibit the passage of large amounts of lights making them ideal for archival storage of artifacts and prints. The bags are also inert. This means that they are not readily reactive with other elements and thus able to hold variable contents without risk of damage or contamination to the bag or object. 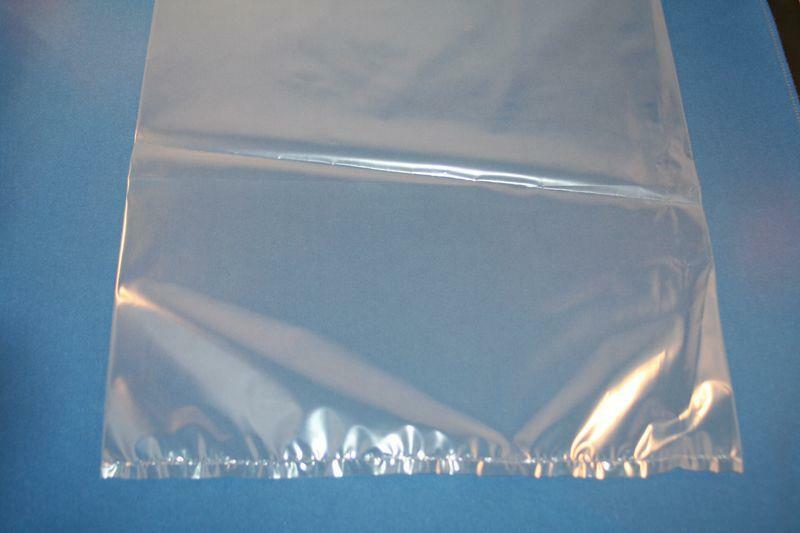 To suit such variable needs, a wide array of polyethylene bags are readily available and customization if common. Plain, sealable, tamper evident and custom printed bags come in any number of sizes, shapes and capacities. It is important to consider the intended use of these baggies prior to purchase to avoid costly errors. The base material of polyethylene bags is ethylene, a derivative of natural gas or petroleum. These plastic resins undergo polymerization which links together a series of monomers to from a polymer or plastic. The resulting thermoplastic can be one of many different categories within the polyethylene family. Distinctions are made based upon molecular weight and branching or crystallization. High density polyethylene (HDPE) is a non-porous and non-stretching variety that offers the best temperature and moisture resistance and is the cheapest option. Low density polyethylene (LDPE) is more expensive but offers improved clarity and resistance to tearing as its porous nature allows it to stretch. Additional types of polyethylene include linear low density polyethylene (LLDPE), the new-generation metallocene, ultrahigh molecular weight polyethylene (UHMWPE), medium density polyethylene (MDPE) and very low density polyethylene (VLDPE). Each material has its own particular strengths and weaknesses in relation to the composition of plastic bags. To create these bags, resin beads are heated between 180 and 240 degrees Celsius and then extruded into a thin film through sheet or blow film methods. Winding and casting may also be used to this extent, but are far less popular. Once cooled, the thin, flexible film is flattened by rollers. Additional processes include cutting and sealing into the desired bag shape. Finishes such as painting or the addition of handles and zippers follow. Polyethylene Bags Polyethylene bags are waterproof, translucent plastic receptacles employed in a number of industrial, commercial and domestic settings for the protection, storage or transport of goods.